That’s what they say about trust – and we can see it in our relationships with those close to us, with strangers and with governments and decision-makers. 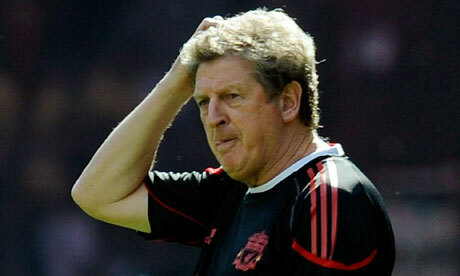 I hoped that Roy Hodgson would bring some stability back to Liverpool FC, but I never trusted him to do so. Consequently, I was not at all upset when he left the club after 6 months having done nothing to earn my trust. He didn’t seem to share the expectations I had for the my club. It seemed as though he believed he was still managing Fulham (he even signed one of his old Fulham players as a left back in a deal that not a single LFC supporter thought was wise) and mid-table stability and, maybe, a good run in a cup, would be enough to satisfy everyone. He just didn’t seem to understand that we expected more. we wanted more. 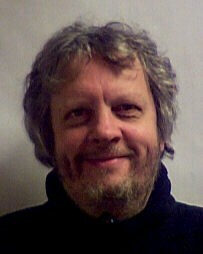 We wanted Liverpool FC to play exciting, attacking, expressive football. We got dull, negative, shambolic football with players seemingly scared to express themselves or to move out of the zones to which they had been allotted. Yes, he signed Raul Meireles, but then went on to admit that he didn’t know in which position to play him. Hardly the best way to develop trust between you and the supporters (and owners!) of the club. Consequently Meireles played 30 odd times under Roy Hodgson and score precisely 0 goals. Under Hodgson’s replacement, Meireles has scored 5 goals in 9 games …. 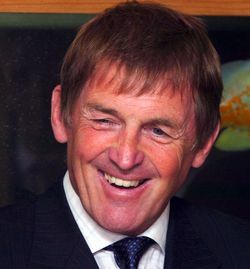 Aah yes, Hodgson’s replacement… Kenneth Matthieson Dalglish has always had my trust and I can’t envisage a scenario in which that would be lost. We seem to share beliefs. We seem to share a passion for the same things – free-flowing, attacking football that trusts the players to make their own decisions and use their own talents to the best of their ability and to the benefit of the team. Why do I trust him? Because since he came to Anfield in 1977 he has earned it. And, finally, there’s Dave White. You know … Dave White? No? He’s never met me. I’ve never met him. We’ve never even talked on the phone. But for 2 weeks he entrusted one of his guitars (worth £2100) to me. In fact, for 6 months, he entrusted the guitar to about 20 strangers who passed it around the country, having it for a fortnight, then meeting in pubs and car parks and houses to pass it on to the next person. 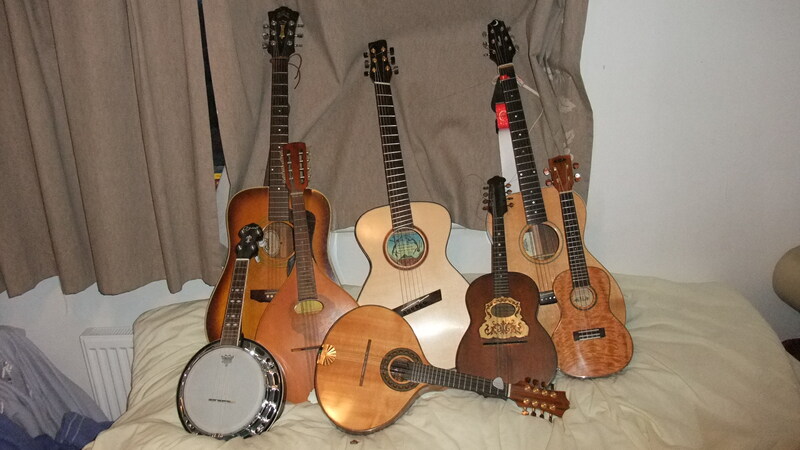 “Working as a relatively new maker of stringed instruments it is very hard to find opportunities where players get the chance to try out my instruments. These are win-win opportunities as the player gets the chance to try a different instrument and as a maker I get some very valuable feedback that helps develop my instruments (good or bad it all helps and usually the bad helps the most even though it hurts a little at the time). I always keep an open welcome so that players can visit and play/chat but distance and location are obstacles. Guitar shows like Cheltenham are a good opportunity but it’s not easy to hear and respond to the instrument in noisy and busy surroundings. Another way that I have seen done in America is a Road Trip Guitar. Here’s how it works – the guitar maker makes an instrument and asks for players interested to take part. A “player chain” is formed based on geography and the instrument shipped to the first player in the chain who has it for a set period of time. They then ship the instrument on to the next in the chain and provide a review of the instrument and if possible a recording – this gives me the feedback and lets me see how the instrument responds to a range of different player techniques and styles of music played. If the chain is long enough then a “pit stop” with the builder is scheduled to setup the guitar again for any effects of its travels and send it on again. He trusted 20 strangers with a valuable, hand-crafted instrument. He trusted us to look after it, to play it, to write objective reviews about it, to pass it on to the next recipient and, eventually, to return it to him unscathed. Well, I’ve had the Samhain for just under a fortnight (passing it on to Fliss on Saturday) and I’ll be really sorry to see it go. Mind you, given that I’ve played it almost exclusively since I got it, my other instruments will be pleased to see the back of it). I’m not as gifted in the technical writing as some of you lot are, constantly mixing up my saddle, lower bouts, bridges and purlings so I’ll try not to be too clever and just give opinions. 1. Looks. When I got it home and took it out of the case my wife (who is the arbiter in all things) didn’t like the look of it compared to my other guitars (a dreadnought and a 0003). She thought the upper bout looked a bit ‘pinched’. Whatever that might mean. For myself, I wasn’t keen on the headstock (a little bit too asymmetrical for my tastes) and it didn’t sit particularly comfortably on my knee (I do, however, have particularly wide thighs). This led to me holding it more like a classical guitar – which I didn’t find comfortable either! I loved the woods used, and the grain of the rosewood was noticeably more pronounced than on my Moon 0003. The Sycamore neck took a bit of getting used to – I know it’s all about light and dark, but the contrast was a little too much for me at first, although I grew to love it as time went on. 2. Sound. This is where my wife smiled – she absolutely loved the sound of it, reckoning it was louder and clearer than my Moon although not as bassy as my Guild. She thought it filled a niche in my instruments and I agree with her. The sustain on harmonics, in particular, was long and pure. I thought it was clear across the range and, when tuned down to D the bass notes were pleasantly ‘grunty’. I wasn’t aware of the shoulder soundhole making any noticeable difference. I like the idea of the soundhole being offset (as in McPherson guitars) – I assume that would mean that the sound wouldn’t be blunted by fat arms getting in the way! 3. Playability. Having mentioned that I found it difficult to seat comfortably, I should counter that with my thoughts on the offset frets. For a predominant finger-picker these were a revelation – I loved them. I had expected to find them difficult to get used to but this was not the case at all. My only worry came with barre chords (or F – in which I play the bottom string with my thumb). I found myself having to bend my wrist uncomfortably to make sure I fretted the notes properly. The Samhain is much lighter than my spruce/Mahogany Guild D40, and about the same weight as my spruce/rosewood Moon 0003 and I would have like to have tried to play it standing up – but the fixings weren’t there to do that. Why did Dave trust me? I have no idea, you’d have to ask him. I just know that such trust restored some of my belief in humanity that some others have done so much to erase. And, if you’re in the market for a hand-crafted guitar, built to your personal specifications by a trustworthy man who knows the Luthier’s craft, well, you could do worse than considering giving Dave a commission!